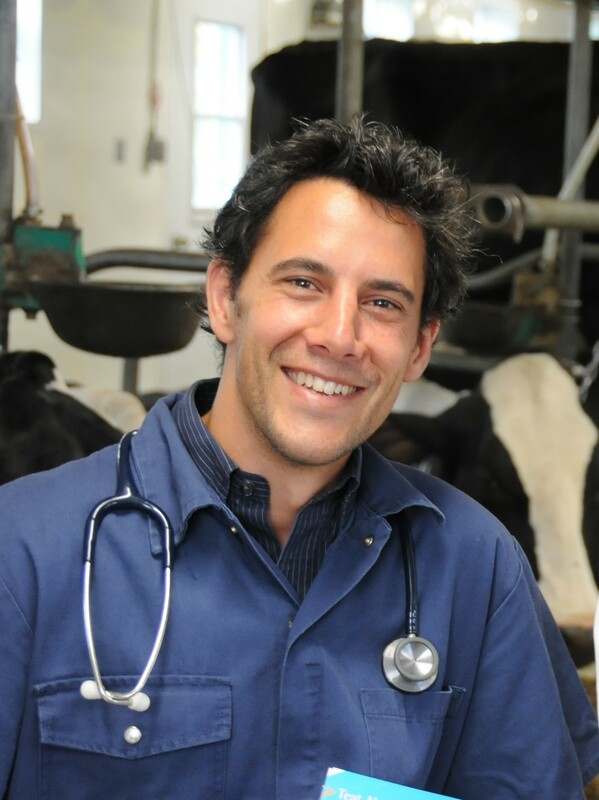 Simon Dufour spent 10 years as a practising veterinarian in Quebec and British Colombia before completing a PhD in epidemiology at the Université de Montréal. He then went on to complete a postdoctoral fellowship in epi-informatics at the University of Prince Edward Island. His expertise lies in the modelling of dairy cattle diseases to better understand how to prevent and control them. He also possesses solid expertise in the validation of new diagnostic tests and the development of disease monitoring programs. Simon is currently the scientific director of the Canadian Bovine Mastitis and Milk Quality Research Network, co-director of NSERC’s CREATE program on milk quality and assistant director of the Op+Lait research group, an initiative of the Fonds de recherche du Québec (FRQNT) Nature and Technologies sector.